And Cogan Schneier is upped to labor reporter. 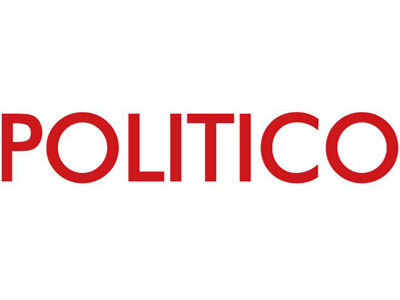 Mark McQuillan joins Politico as the editor of Politico Pro Financial Services. “He’s known as a deft craftsman with stories and an inspiring leader, and we’re delighted that he’ll be helping the financial services team continue to elevate their coverage,” write editor Susan Glasser and Politico Pro editorial director Marty Kady in an email to staff. McQuillan had been a twenty-year veteran of Bloomberg before falling victim to a deep round of staff cuts in September 2015. His most recent role there had been as the Washington enterprise editor. In other Politico Pro job news, Politico Pro web producer Cogan Schneier starts a new role next week as a labor reporter.